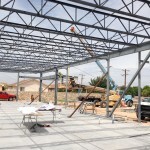 New Projects and Photos - Highland Enterprises INC. 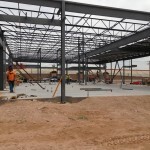 Some of the projects we have been working on this summer have been added to our projects. 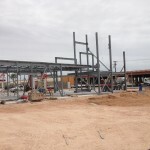 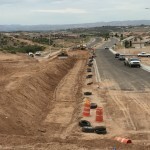 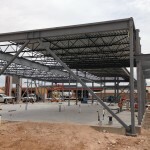 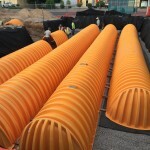 Take a look at our work in El Paso, Texas installing a steel structure for Sun City Emergency room, our drainage work with Sonic in Las Cruces, New Mexico, and our certified 6″ steel gas line in Dona Ana County.